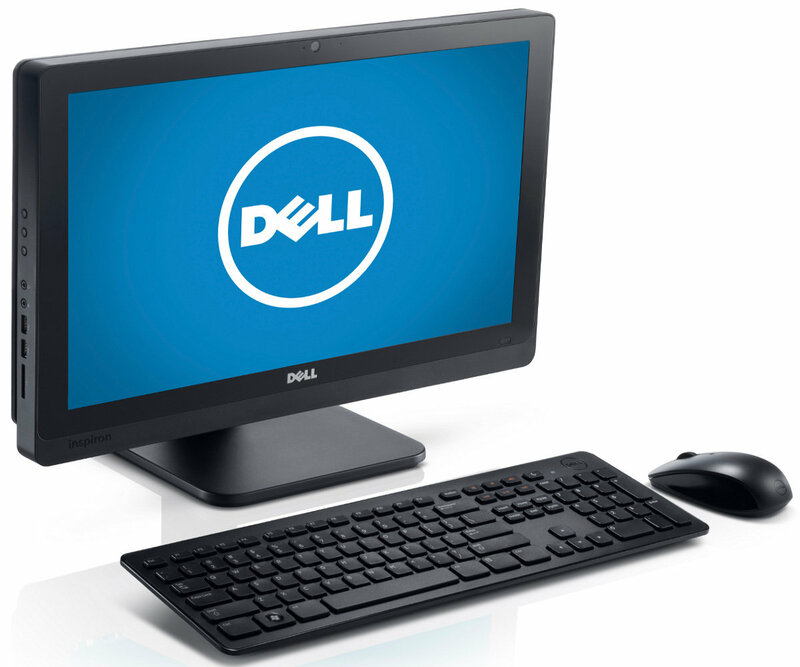 The basic purpose of an affordable All-in-One PC is the space saving solution. This is mainly because you get the entire PC in the footprint of your desk. The Dell Inspiron One 2020 is one of its kind. Processor – IntelCore i3-3240T dual core @2.9Ghz. Graphics – Intel Graphics 2500. Display – 20 inch touchscreen. Screen Resolution – 1600 x 900. 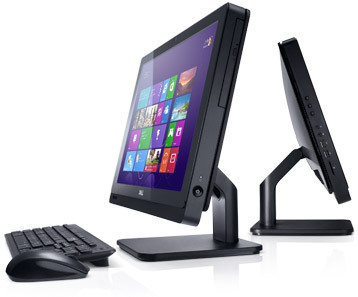 The dell Inspiron One 2020 has Intel Core i3-3240T processor clocking at 2.9 GHz. It also has 4 GB of RAM and a 500 GB hard drive. The 20-inch display has a resolution of 1600 x 900 pixels. The main highlight of this gadget is the touchscreen display. Though you get the wireless keyboard and mouse with the machine, Windows 8 on a touchscreen is something else altogether. Performance wise, Dell Inspiron One 2020 AIO needs a lot of cleanup after the first boot. There are many useless software and trials. The OS could be a bit more optimized. Though, it is not less the worth. It also cannot handle heavy Gaming. However, the processor is meant for basic daily computing tasks. Multitask, and there will be a sudden slowdown. But, HD media files can be played smoothly. There is also no stutter while skipping the timeline of a 1080p rip. This machine is ideal for anyone who needs to do Basic/light computing tasks but with the comfort of touchscreen Windows 8 OS. 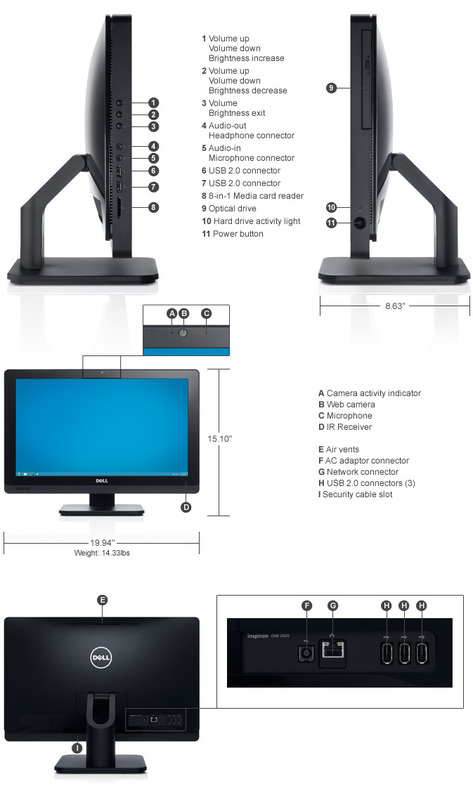 It is basically a status symbol PC for light users. 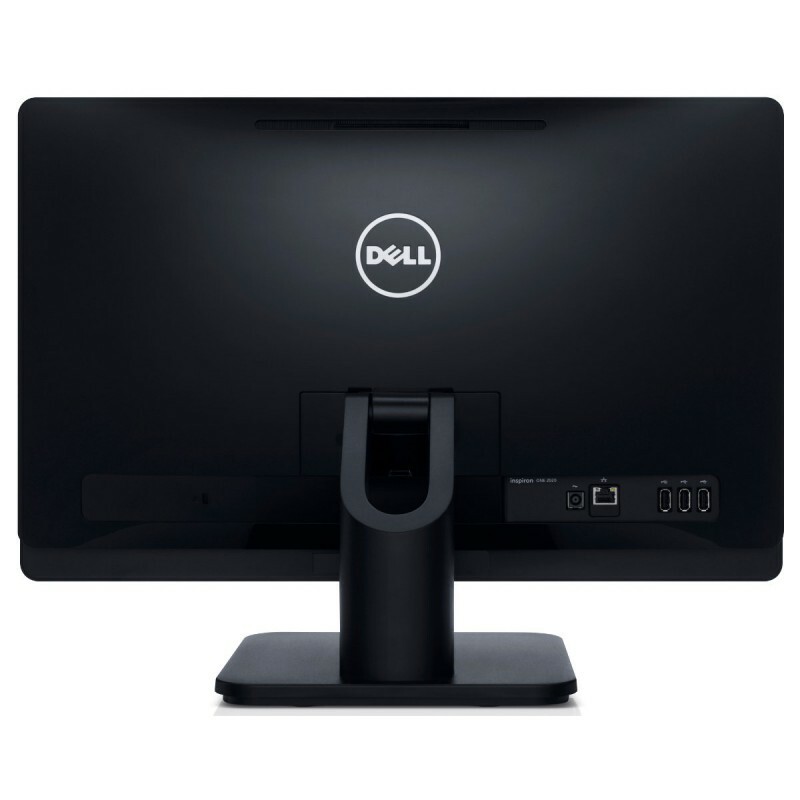 The actual price of Dell Inspiron One 2020 AIO is Rs. 39,290. 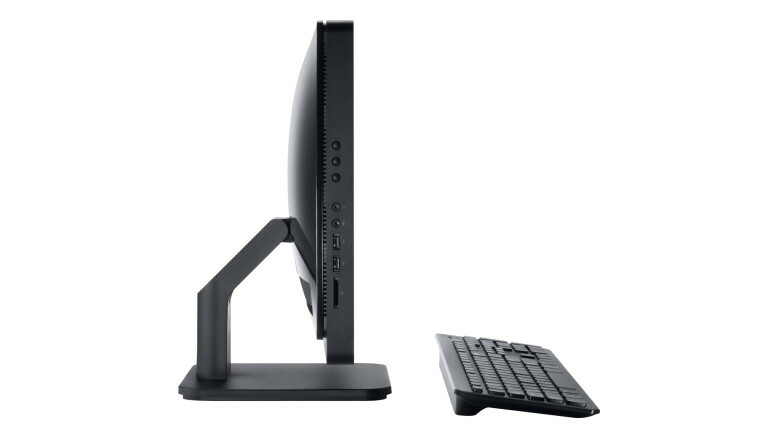 Also Read about Hp ENVY TouchSmart 14.